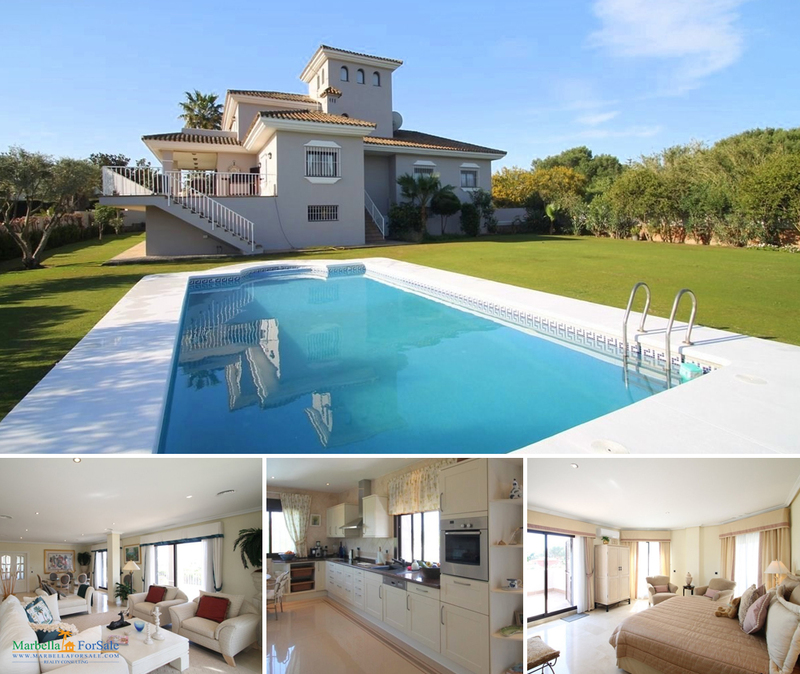 Beautiful town house in Sotogrande beach side, lots of privacy with superb access. In a 10-property community, where privacy is a must, we find this wonderful three story house. Welcome to The Pier, a new project looking out over the marina in Sotogrande.The development consists of two buildings, Pier 1 and Pier 2. 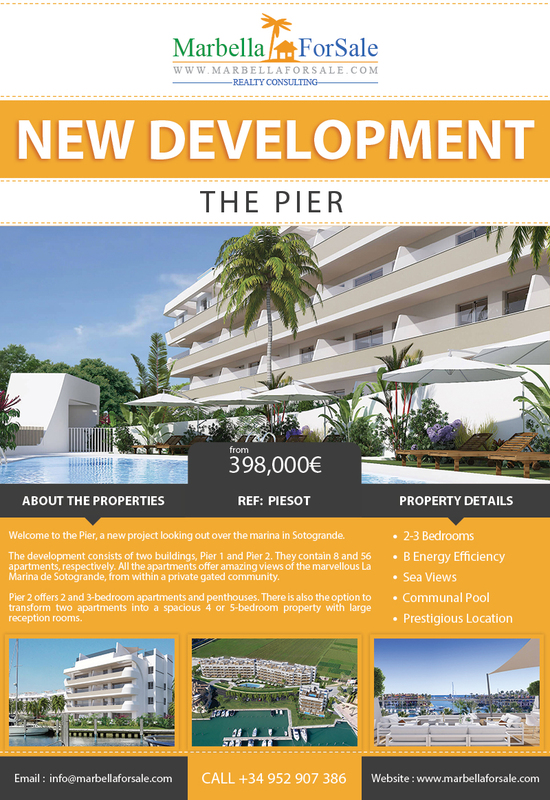 Welcome to the Pier, a new project looking out over the marina in Sotogrande. The development consists of two buildings, Pier 1 and Pier 2. The nautical-style residential complex blends into the wonderful scenery of the marina, right beside the yacht club. 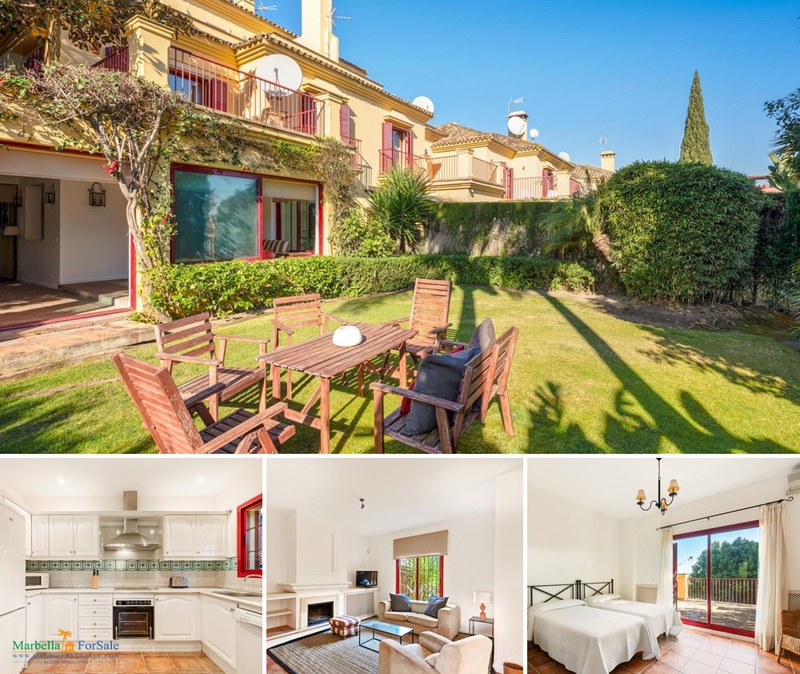 Enjoy your new views from your new home in one of the most prestigious settings in southern Spain. Featuring a modern classical design, it is presented in absolutely perfect condition throughout and comprises of a welcoming entrance hall. The top floor offers a comfortable study, an office and the impressive master suite with dressing room, opening onto a sunny terrace enjoying open views of the mountains and towards the sea. Villa project in Sotogrande. 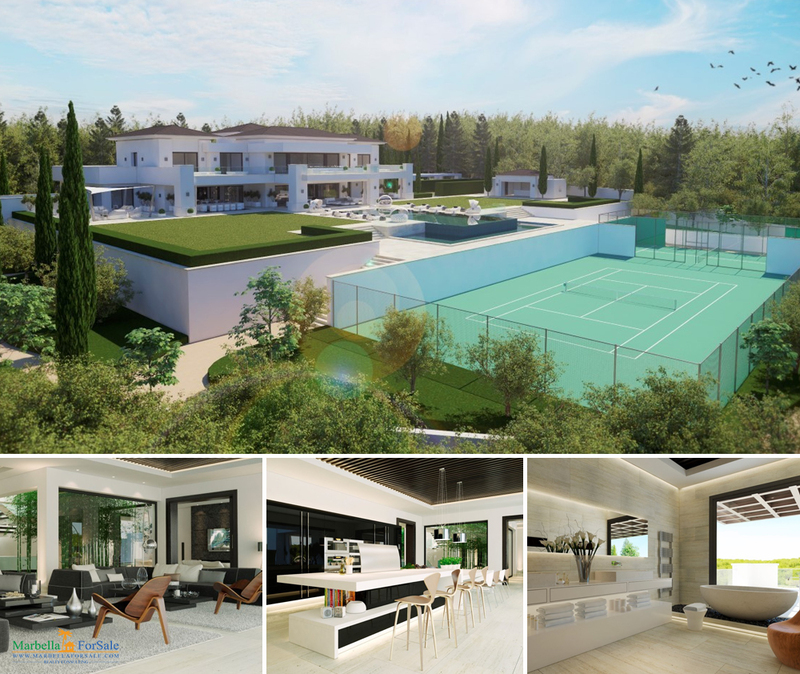 Will include 1000 m² built, high quality features, spa, home cinema, pool, gymnasium, wine cellar and much more.